This place is surrounded by rocks where you can have only amazing moments. Using pearl and water baths, in which a specially arranged ejected jets, air bubbles fully massage the body, providing incredible relaxation. To complete this pleasure, Rajska WySpa invites you to massage rooms where our staff complement the experience in suitably decorated interiors which are in perfect harmony with ambient music and beautiful scents move your soul and body in a blissful state, and treatments will allow to stop time. At the end, we suggest you to move to the ‘Land of Morpheus’ or the Culinary World, where our Chef will take care of your palates. There are physiological and psychological reasons for which SPA removes tension and helps you to relax in difficult times. Hydrotherapy combined with heat treatment and immersion in water allows the body to alleviate tension and remove the stiffness of the muscles, and make the blood circulate more freely. A trip to a massage therapist is often the only relief for sufferers of chronic rheumatism and joint pain. 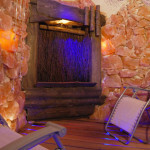 In our SPA bath you can feel like in the professional massage salon. 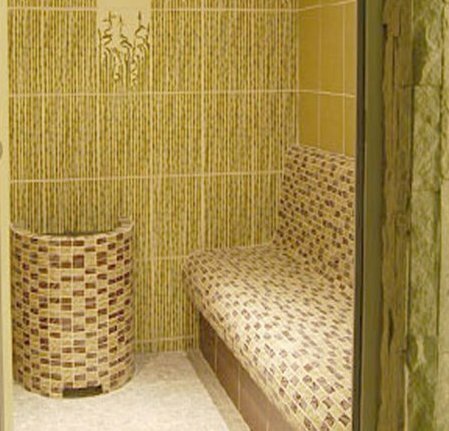 In addition, improved blood circulation as a result of heat and immersion which helps you fight with tension, make our SPA an ideal place to treat both disorders. 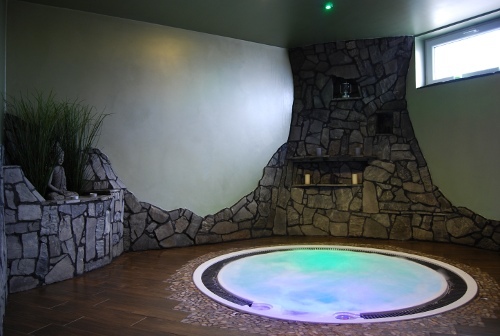 Jacuzzi is a great way to relieve everyday ailments caused by joint pain. 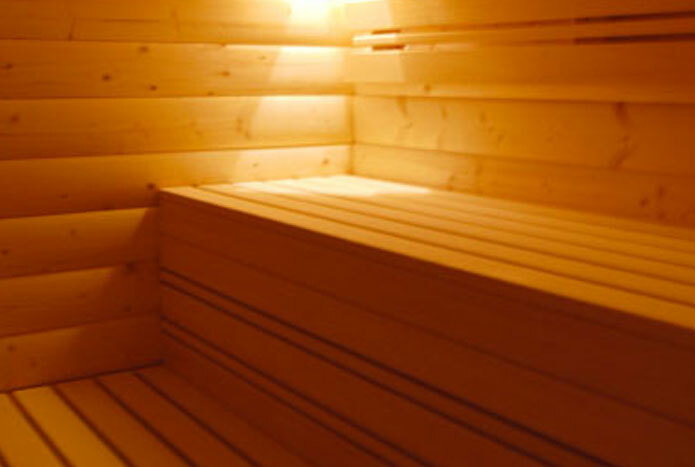 Heat reduces the internal temperature of the body allowing you to relax naturally. 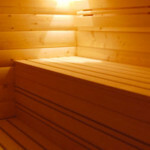 In contrast to the sleeping pills, water circulation and heat leads to rest and relax of the body. Just a few minutes in a hot bath results in a more relaxing, effective and healthy sleep. 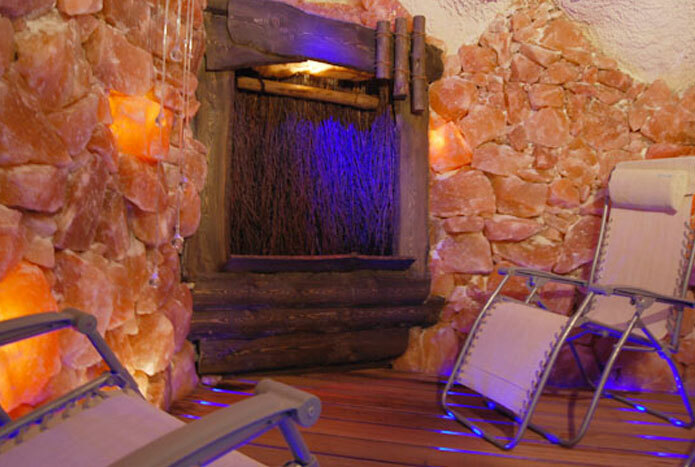 Rajska WySpa Spa & Wellness is the zone of silence and relax. Spa and Wellness is open daily from 9.00 am till 9.30 pm. Buying the entrance ticket to the Wellness Zone and/or other services from the offer of Rajska WySpa Spa & Wellness means that our Guests declare that there are not any medical contraindication against using the services we offer and that they acquainted themselves and agree with the conditions of the following rules and regulations. There is an extra charge of 70 PLN for losing or destroying the card to your room and the key to the Spa & Wellness dressing room. The management and staff of Rajska WySpa Spa & Wellness accept no responsibility for the loss of money or valuables of any kind brought into the Spa premises (dressing rooms, lockers, etc.). 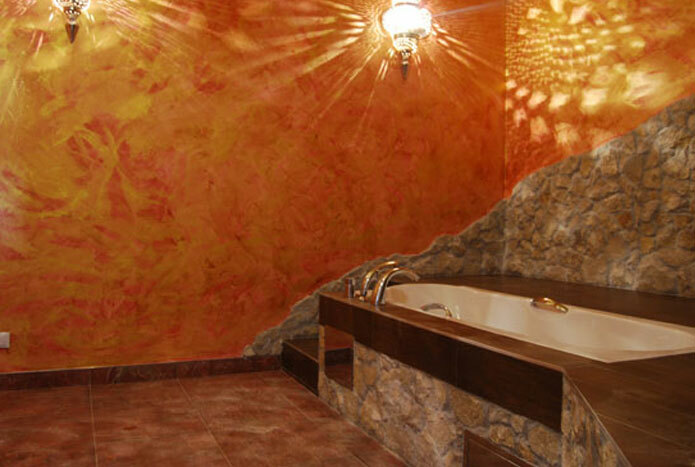 Rajska WySpa Spa & Wellness is designed only for adults. Children and teenagers under 18 are not allowed at the Spa unless with the adults’ consent. bring in dogs and other animals. To ensure maximum pleasure and comfort while using Rajska WySpa facilities, we offer you childcare. When you relax – your child can have a great time playing with a qualified baby-sitter. For further details, please contact Reception.